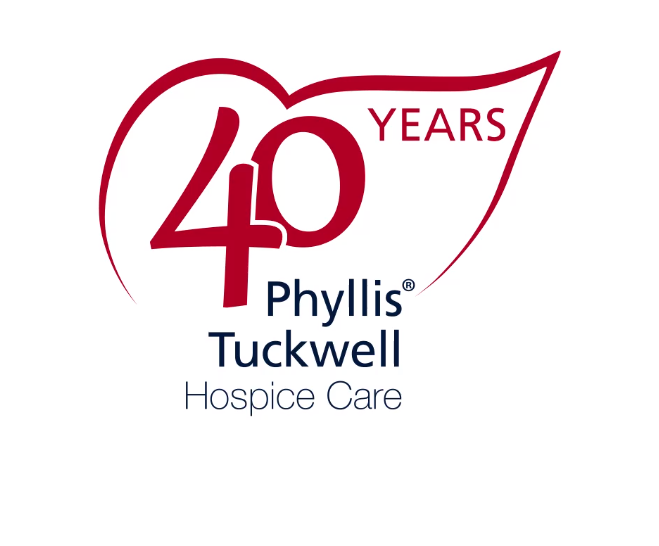 On behalf of everyone at Phyllis Tuckwell, we thank you for your support, and love over the past year. You’ve helped to provide compassionate care to patients living with an advanced or terminal illness, and offer support to their loved ones. See how your membership helps Phyllis Tuckwell. 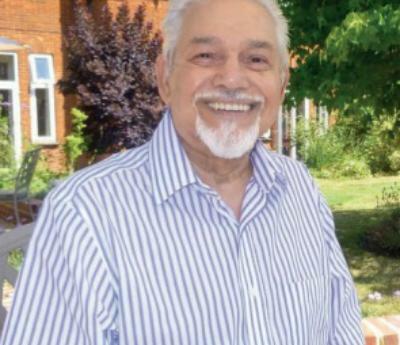 4 years ago Alf, 74, began to experience breathing problems and chest pains. Thinking that it may be a heart condition, he went to see his doctor, who referred him . 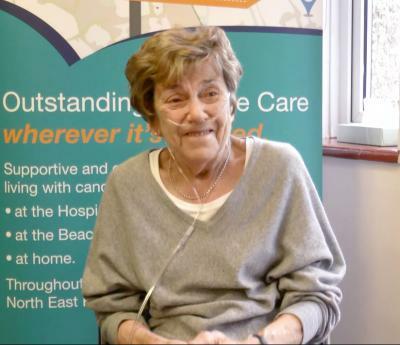 . .
Annabelle has been a patient of the Royal Surrey County Hospital for over twenty years, and her condition, Chronic Obstructive Pulmonary Disorder (COPD), has . . .